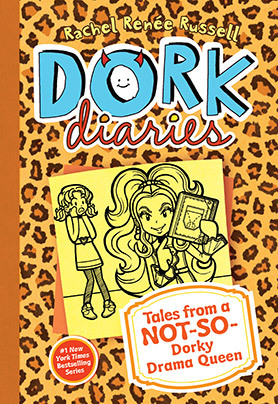 A brand-new series from #1 New York Times bestselling Dork Diaries author Rachel Renée Russell! 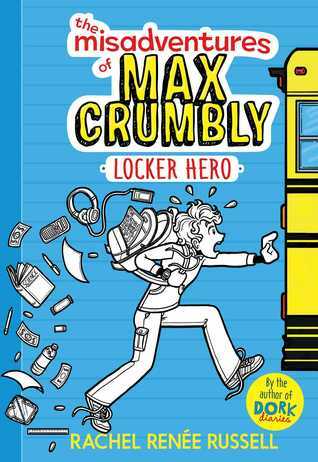 Introducing Max Crumbly! 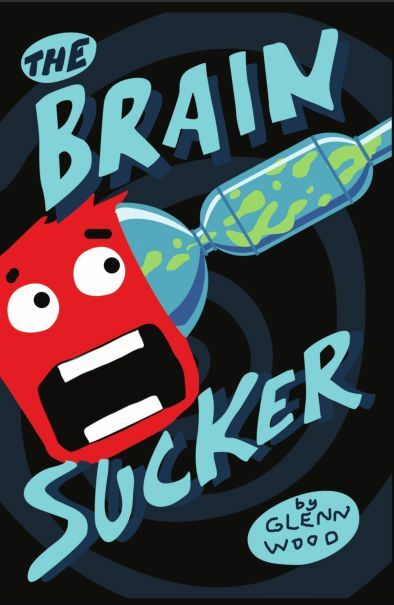 A creative, zany adventure awaits middle grade readers in The Brain Sucker by Glenn Wood. 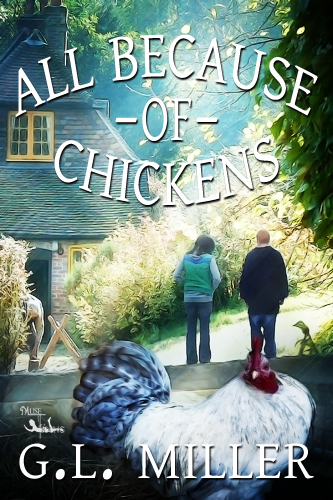 Callum McCullock is a disabled boy living with his grandmother, Rose. When demented scientist Lester Smythe’s plot to eradicate goodness from the world puts Rose in danger, Callum and his good friends, Sophie and Jinx, band together to defeat his evil plan. 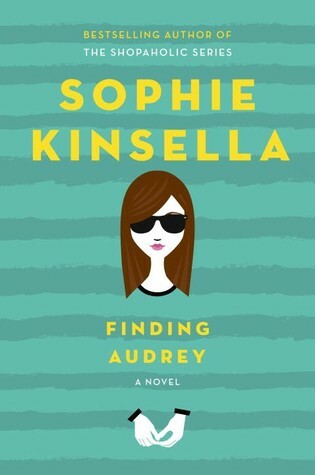 There is so much to enjoy in this novel: the well-developed characters, the neat inventions, the antics of Lester’s bumbling thugs, the craziness caused by Jinx “little problem,” and so much more. 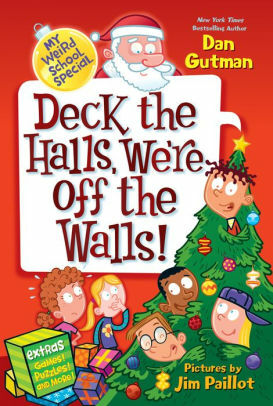 Wood definitely knows how to create a story this age group will love. 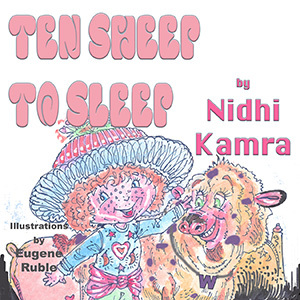 There are kids in the roles of heroes, a battle between good and evil, humor, and the love of family and friends. It didn’t take me long to finish this one because I never wanted to put it down. I also really felt the selected font was perfect for the story, so kudos to the book designer.